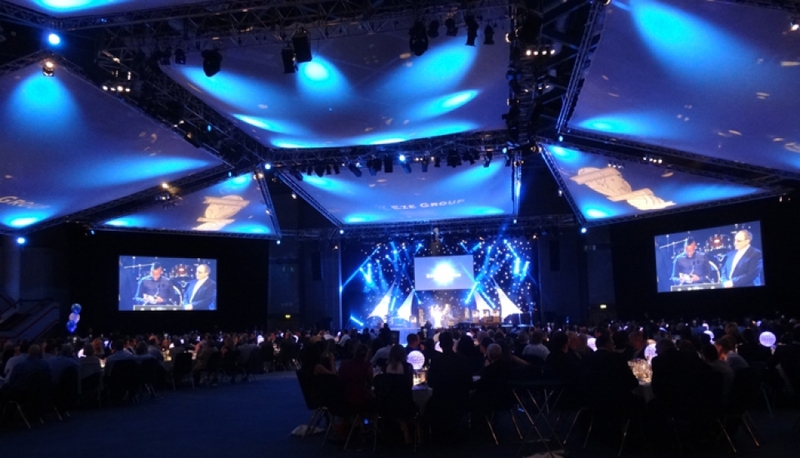 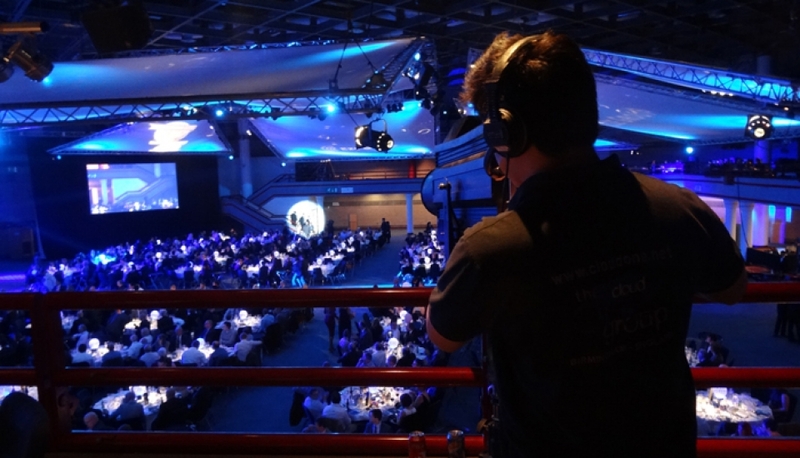 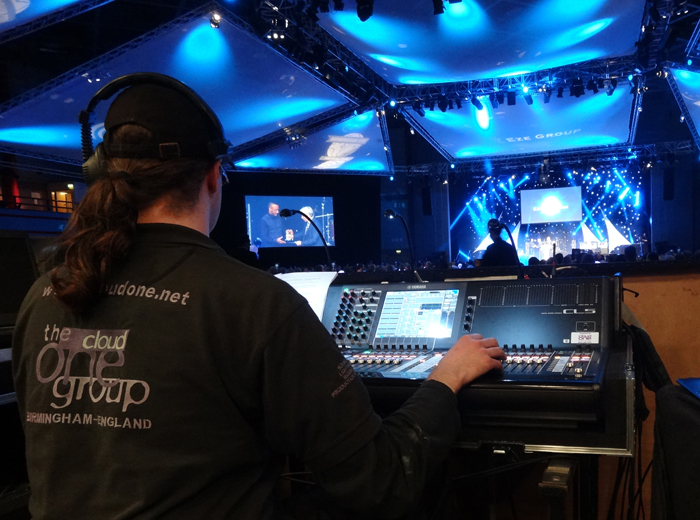 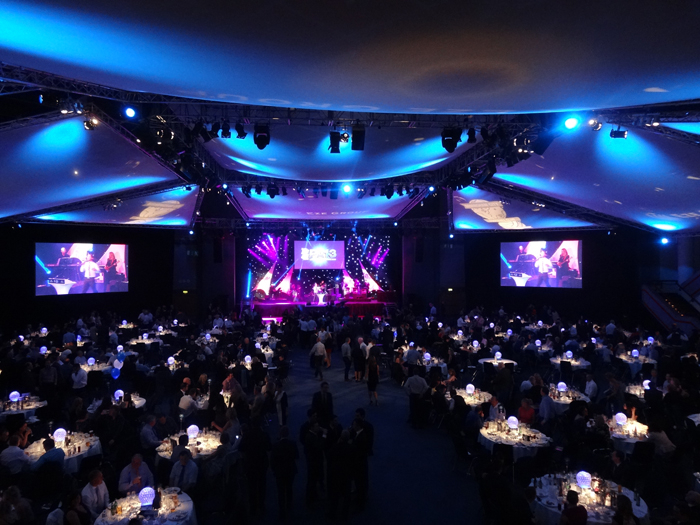 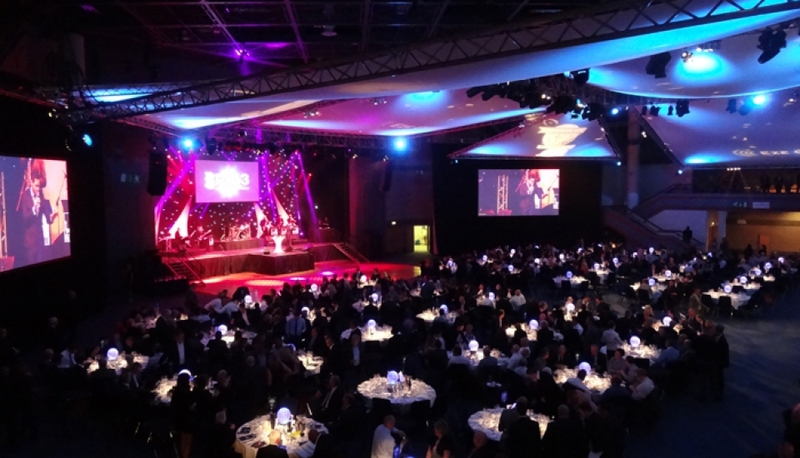 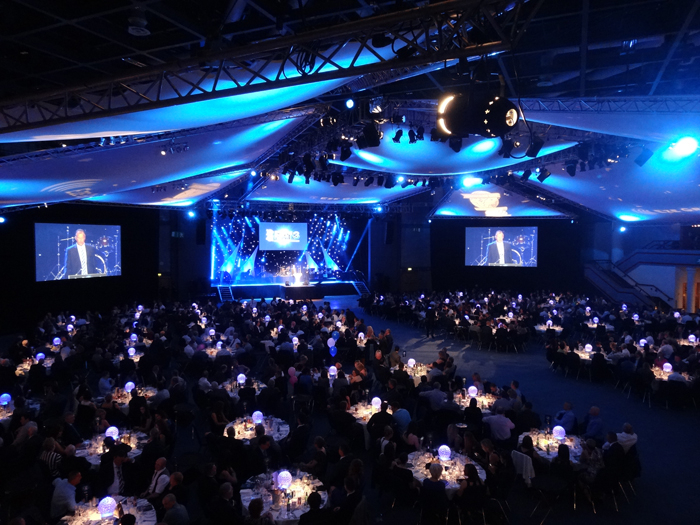 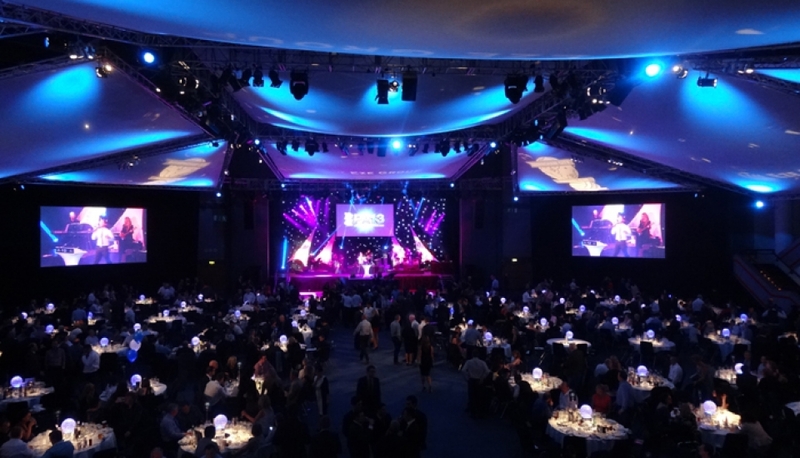 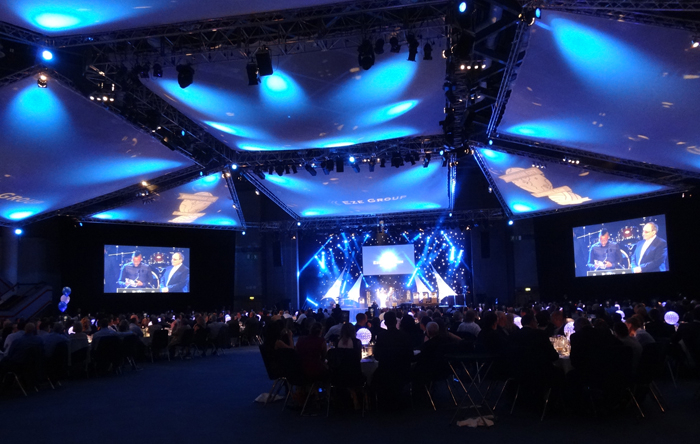 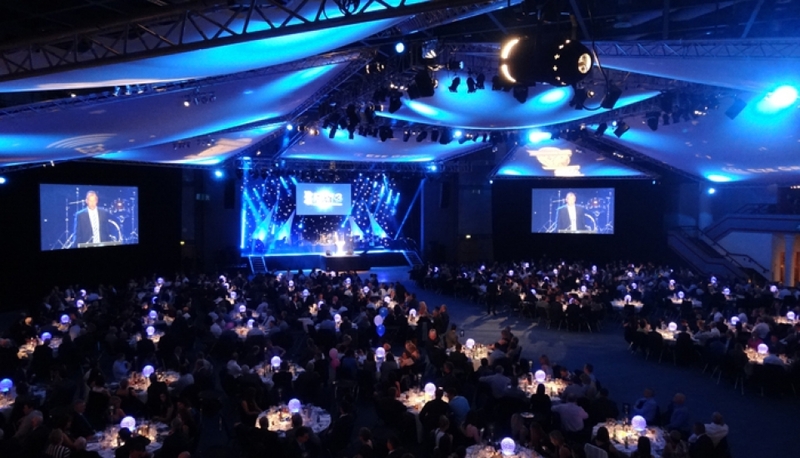 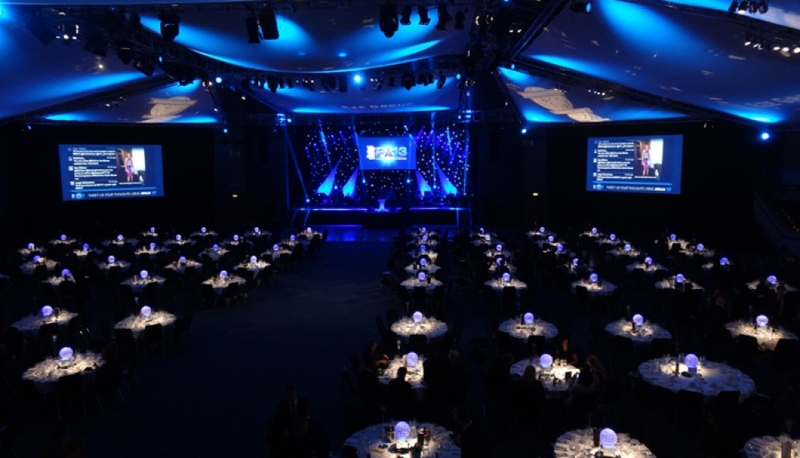 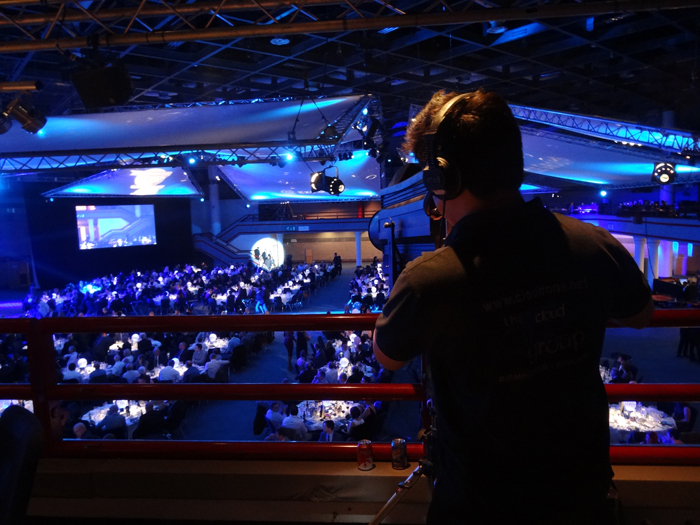 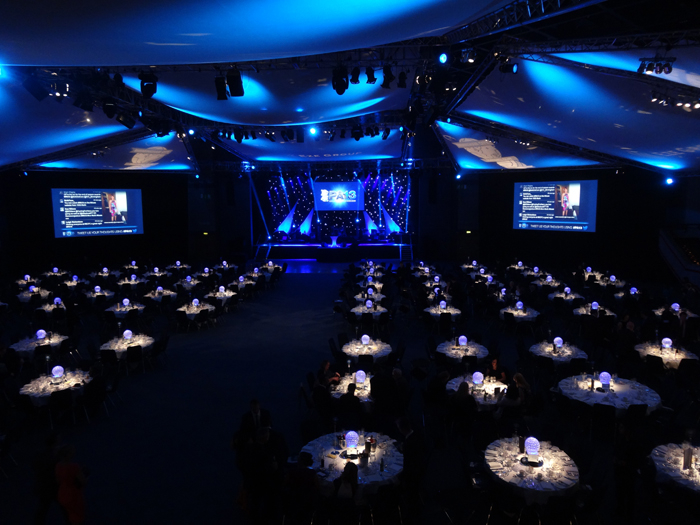 Cloud One were once again delighted to provide a full production package for this year’s event at the ICC in Birmingham at which the 1000 strong audience saw skipper Paul Robinson sweep the boards. 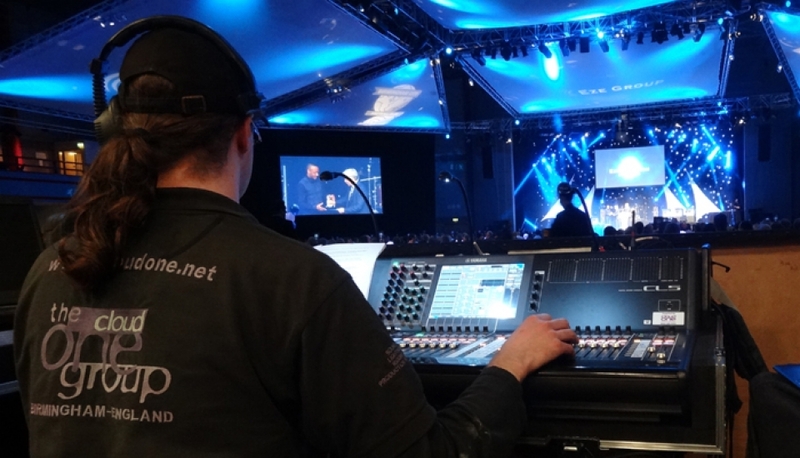 Entertainment came in the form of 80’s R&B legend Alexander O’Neal, A Yamaha CL5 Digital console was used to show off their talents along with an Apple iPad with the Yamaha Stagemix app to run stage monitoring. 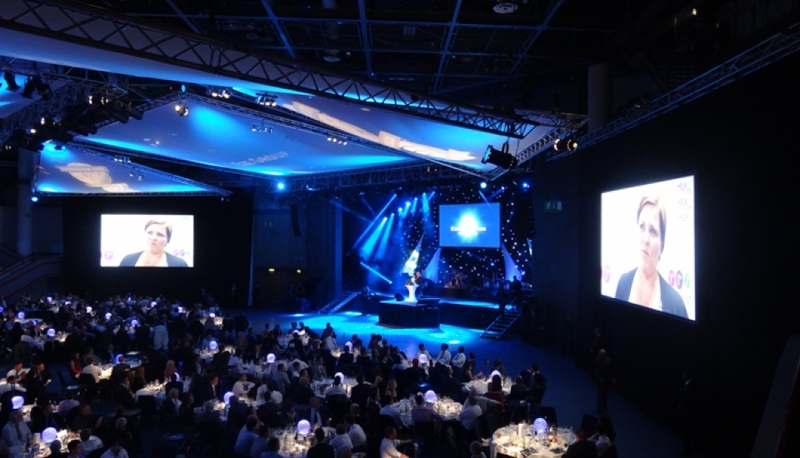 Lighting included Martin Mac Auras, Mac 101’s & Elation beams. 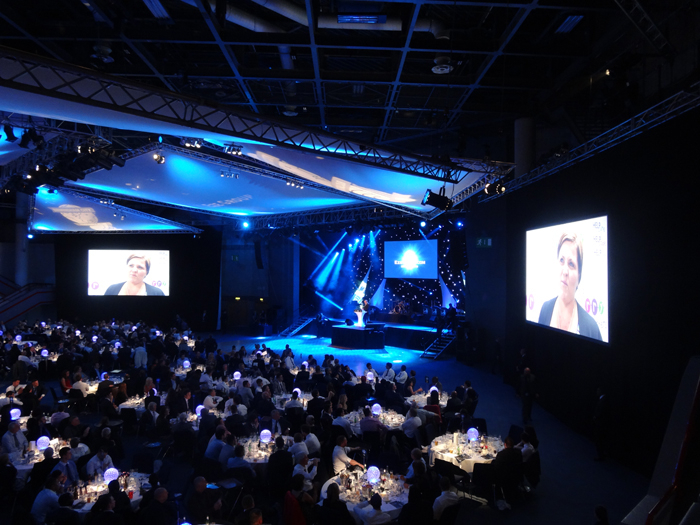 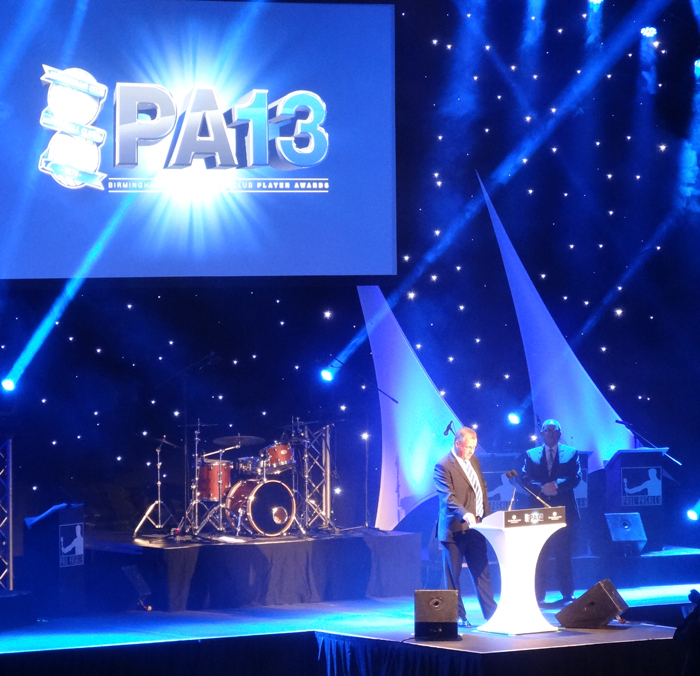 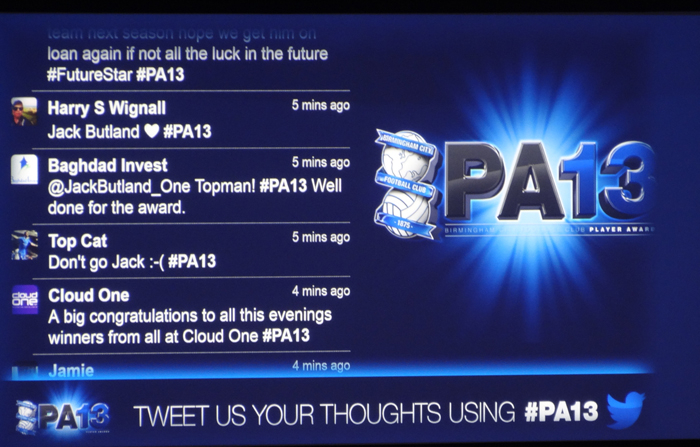 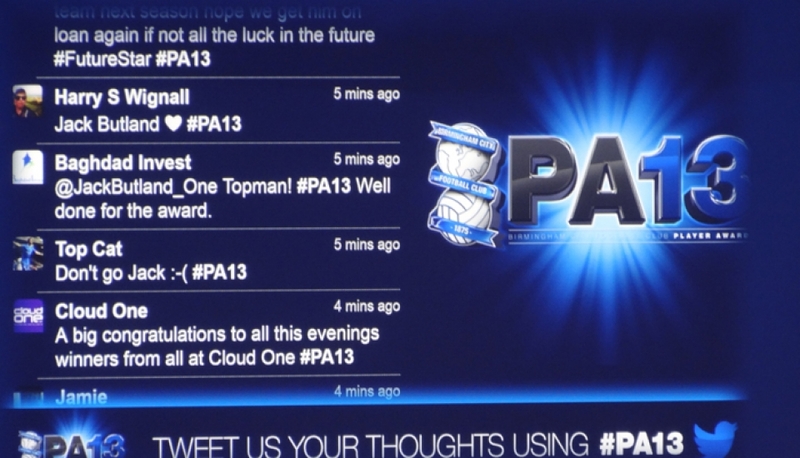 This years event was also recorded and broadcast live over the internet with live twitter imagery appearing on the large screens for audience interaction. 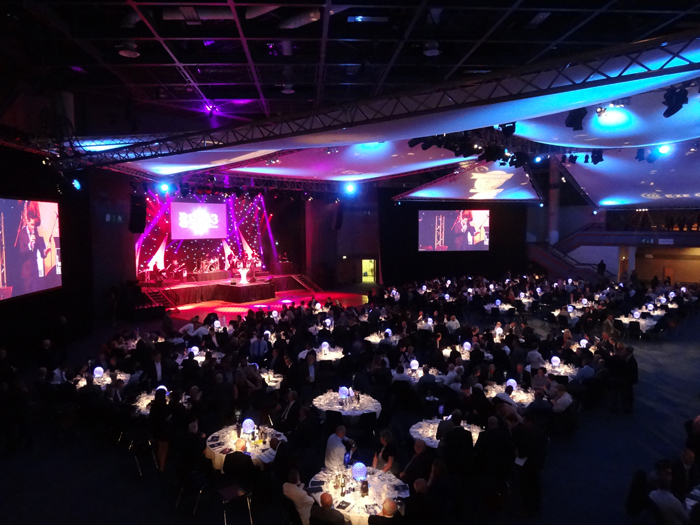 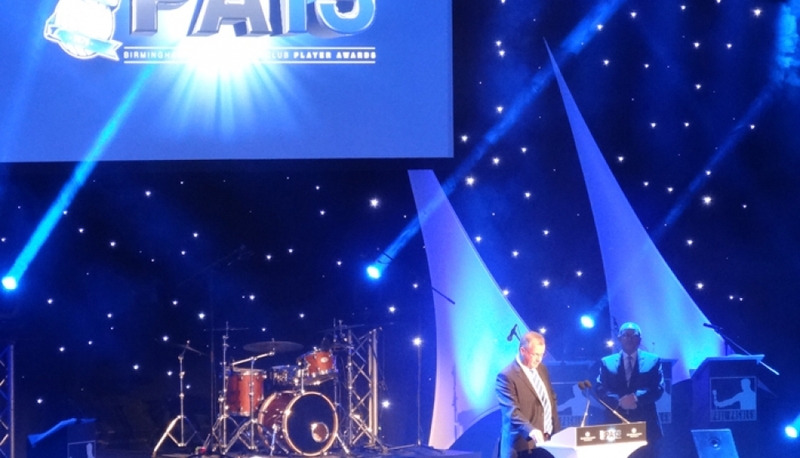 We look forward to this years event!